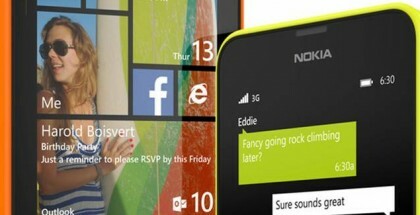 The US carrier Sprint has announced two new LTE capable Windows Phone smartphones arriving later this summer. 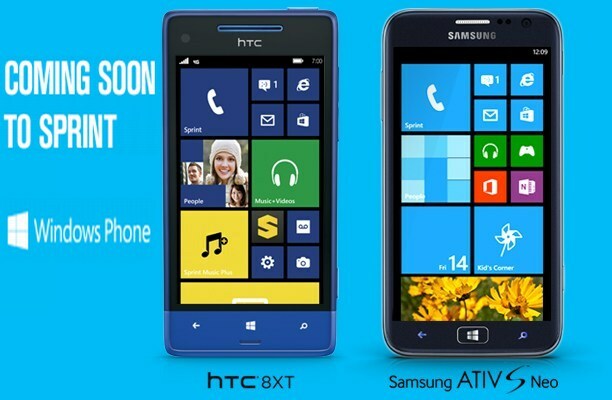 The HTC 8XT and the Samsung ATIV S Neo will be updated models of the previously released devices. Both phones will offer more advanced features and will let users benefit of the Sprint’s 4 LTE network. 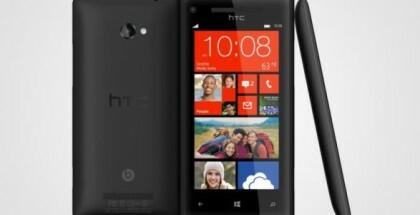 The HTC 8XT is a mixture between the HTC 8X and 8S. It will be equipped with a 4.3-inch 800 x 480 display , a dual-core Snapdragon 400 processor clocked at 1.4 GHz with 1 GB of RAM. The 8 MP main camera is capable of 1080p video recording and the phone features a secondary 1.3 front-facing shooter for video chatting. 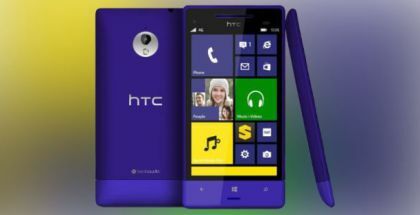 The HTC 8XT has an 8 GB internal storage and a microSD slot for additional, up to 64 GB memory. Among the other features are WiFi, Bluetooth, GPS and an 1800 mAh Li-ion battery. 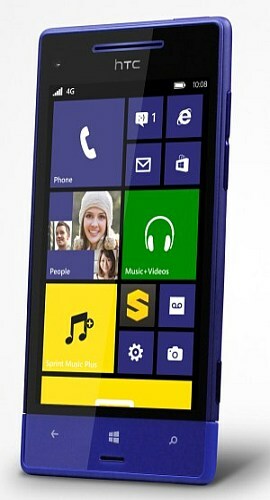 The phone will be available for Sprint’s customers for $99.99 with a new two-year agreement. 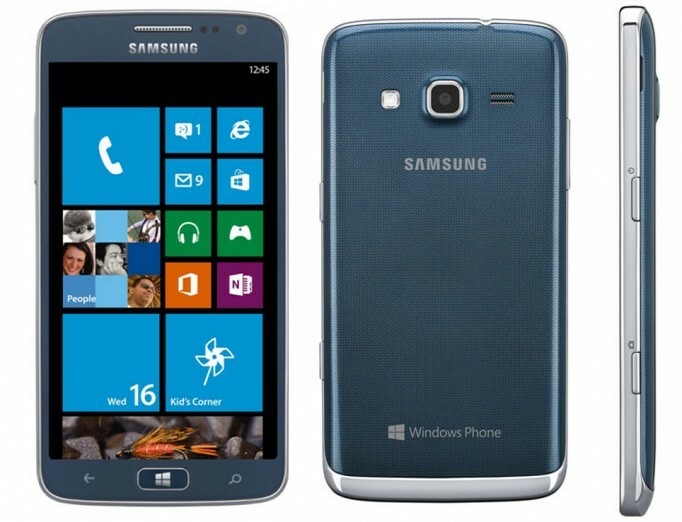 Samsung ATIV S Neo will cost $149.99 with a new contract and it will pack a 4.8-inch high-resolution display, a dual-core 1.4 GHz processor with 1 GB of RAM, a 2000 mAh battery and an 8 MP main camera with LED flash. It comes with some pre-loaded camera apps like Manga Camera and Beauty Shoots. Both devices arrive with Microsoft’s Office Mobile, so users will be able to access and edit their documents from anywhere. Sprint has not revealed the launch date of the mid-range devices, but the company mentioned that they will be available this summer.